Loans to Facilitate acquisition of assets like Motor vehicles, Motorcycles, plant and machinery etc. 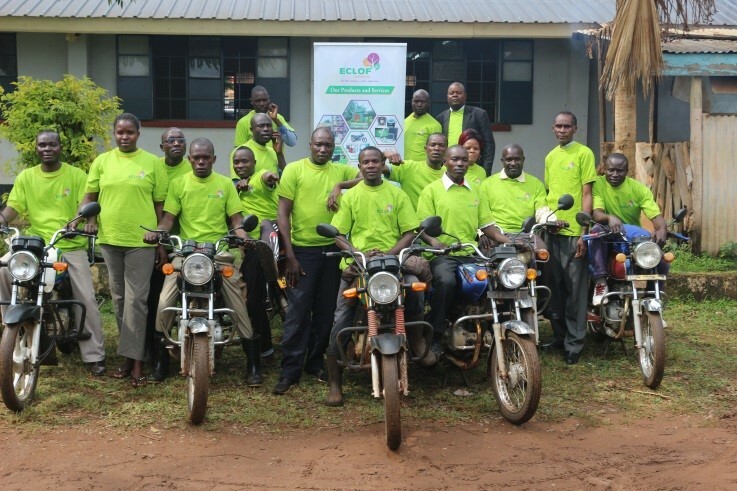 ECLOF Kenya is a Microfinance Institution providing financial and related non-financial services to micro, small and medium entrepreneurs in Kenya and support to their income generating activities. Head office: Royal offices Building - 2nd Floor,Mogotio Rd, Off Chiromo Lane, Parklands, Nairobi. Sign up to our newsletter and get exclusive news you won't find anywhere else straight to your inbox!